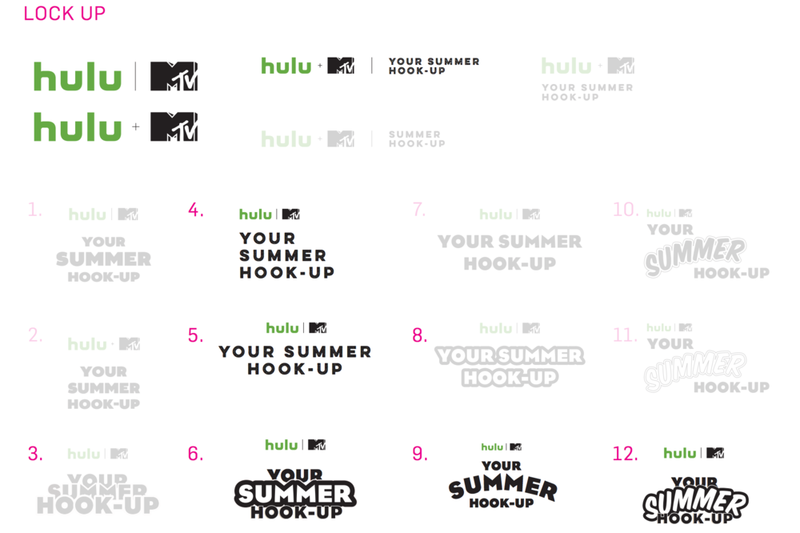 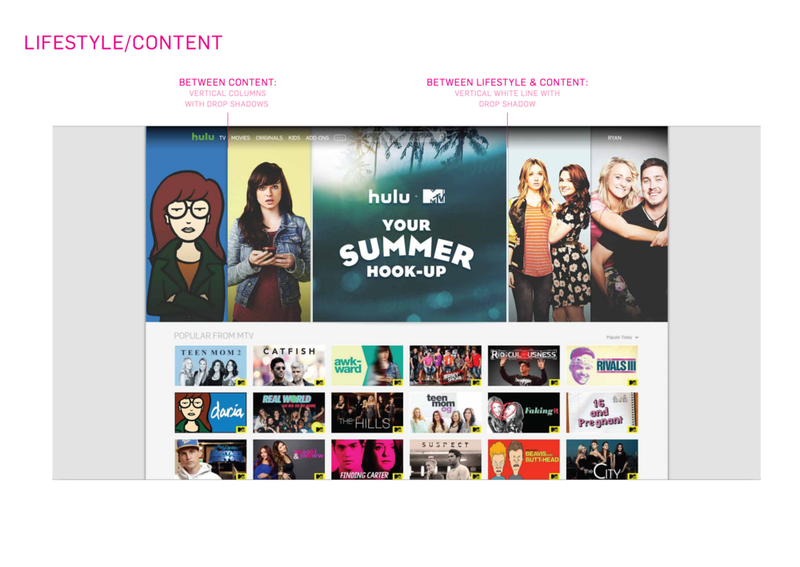 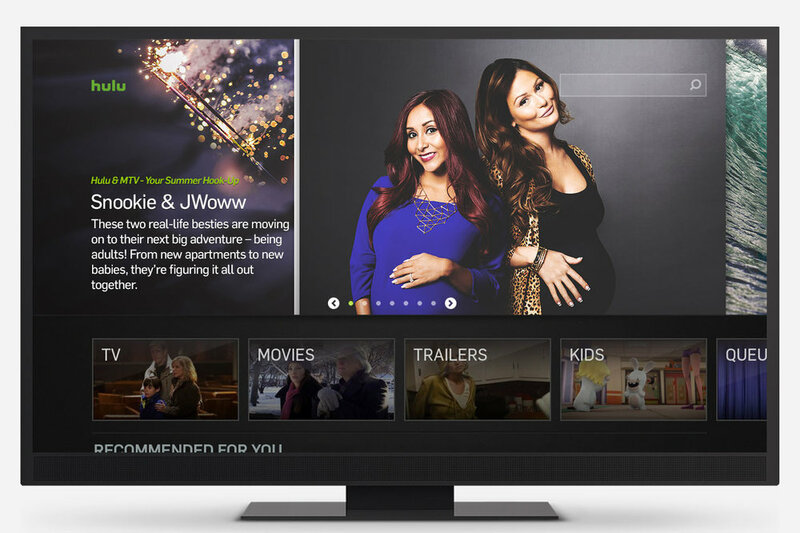 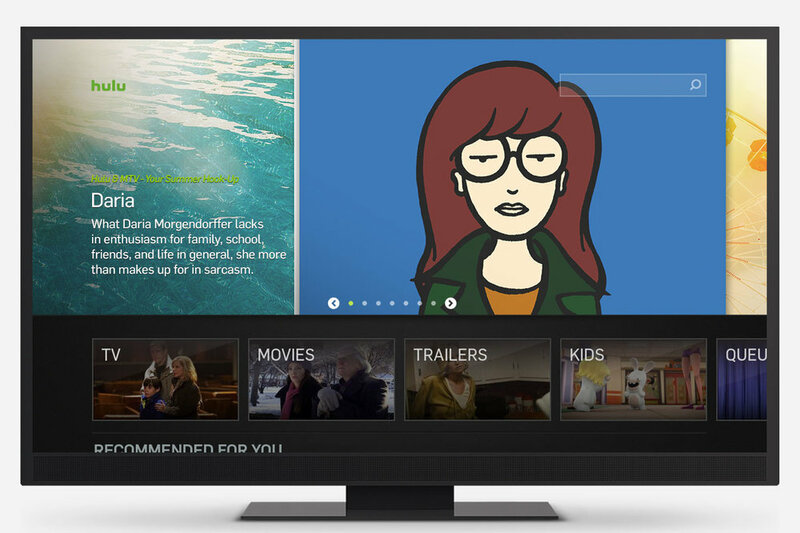 Hulu and MTV teamed up to create a co-sponsored summer, designed to showcase best MTV content featured on Hulu. 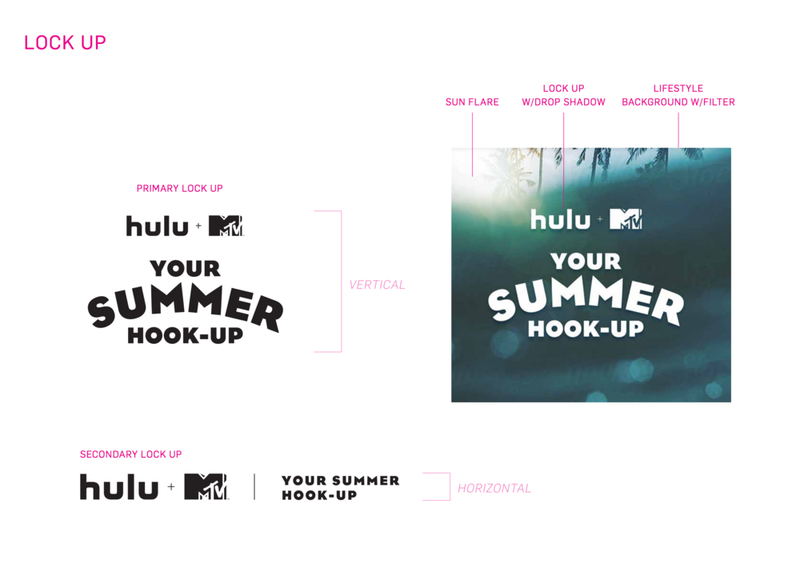 I led design and art direction for the Summer Hook-Up theme that we pitched to both internal stakeholders as well as MTV. 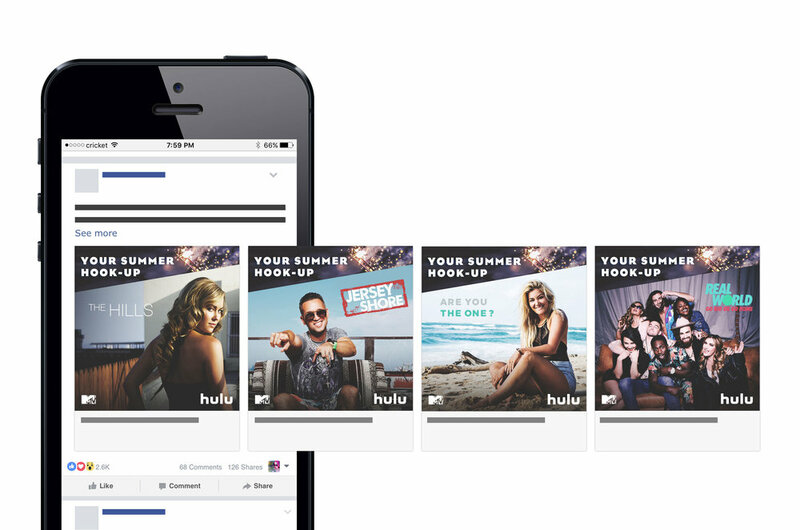 The campaign spanned 3 months (delivered in 3 phases) so it was important to create a strong identity and style treatment to ensure users could identify that each deliverable was part of this campaign.